Primitive Race has announced the vinyl pre-order of a limited edition of "Soul Pretender" in dedication to the band's late front-man, Chuck Mosley, who tragically died less than a week after the album's November 3, 2017 release. 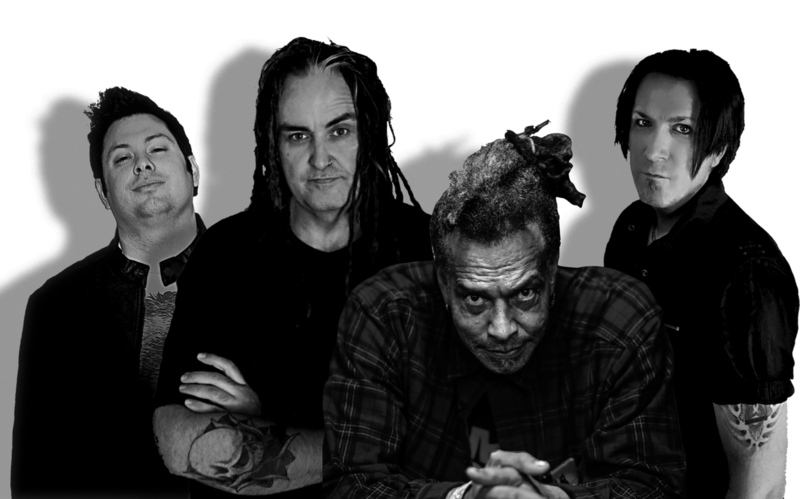 Fans will receive the super limited edition of "Soul Pretender" in blue vinyl 12' Inner sleeve containing lyrics from Chuck Mosley, as well as digital download of album with shipping worldwide direct from Qrates when funded and pressed! Says Primitive Race founding member and bassist Chris Knicker: "This was a really special record and experience to have shared with Mark, Dale, Erie, and Chuck, and it only felt right to give these songs a special vinyl treatment to commemorate what we created. It feels like the right way to physically honor our all too brief era with Chuck." "When I listened to the music, ideas just came pouring out," Mosley had previously stated. "I couldn’t say no to doing the record. When we completed the first few tracks, I found myself wishing I had written them. Not just the lyrics…just good heavy riffs and grooves really sucked me in. The melodies and words came super easy with this music. Even though it's a whole different vibe it brought out a side of me I haven’t experienced since writing with Faith No More." 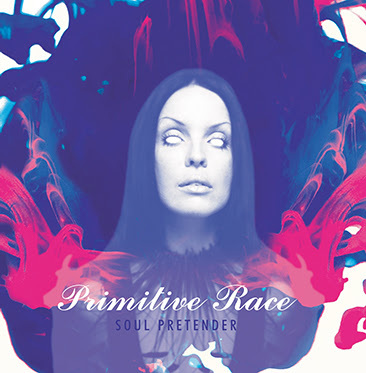 Click HERE to pre-order the vinyl edition of "Soul Pretender".